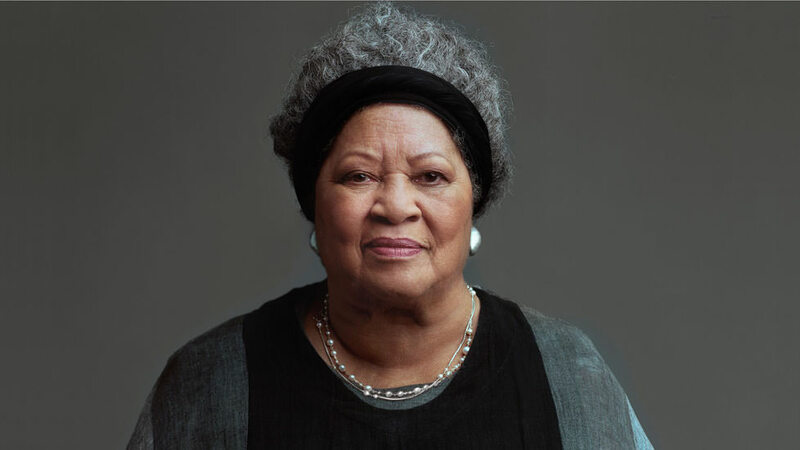 After a stint as an editor early in her career, American writer Toni Morrison understood the publishing industry better than the ordinary writer—but she refused to be defined by the establishment. She wrote her books from a vital, underrepresented point of view. Morrison was one of the few who wrote for an African American audience, and she understood the way language could operate as an oppressive or uplifting force—she refused to let her words be marginalized. After years of fighting to be heard, Morrison was awarded a Nobel Prize for her writing, and her novels are now taught in schools around the world. Through a trove of archival material, evocative works of contemporary art, and interviews with Oprah Winfrey, Angela Davis, and Morrison herself, we revisit her famed books and learn about the inspiration for her writing. Throughout, Morrison is effortlessly graceful, insightful, and candid, making this intimate, comprehensive portrait of her life and works an exploration of what it means to be a writer whose stories are so deeply intertwined with often-unrealized national truths.